On April 21, 2016, the Dusaspun GP office was officially awarded the Platinum level Green Building certification by the Green Building Council Indonesia (GBCI). 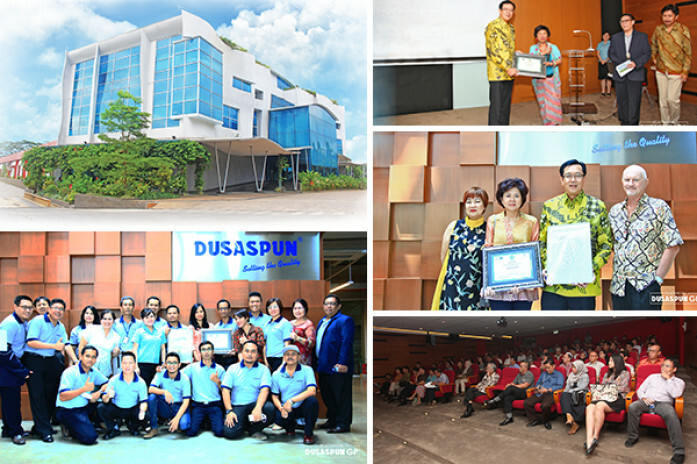 One of only two buildings in Indonesia to be given the prestigious Green Building rating by GBCI. This building emphasizes our dedication to building for a sustainable future for the generations to come.